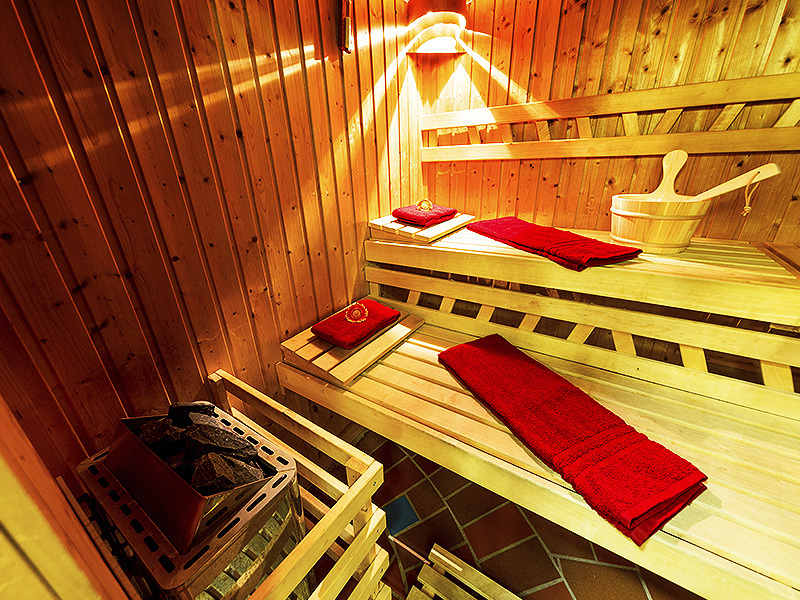 Once you think about tourist attractions in Magdeburg, the Cathedral of Magdeburg comes to your mind. Yet, the city’s tallest and most impressive landmark has recently experienced serious competition: from a colorful, impetuous and beautiful piece of architectural art that is jubilantly keen on telling his direct neighbor, a venerable place of worship: The new time has come! 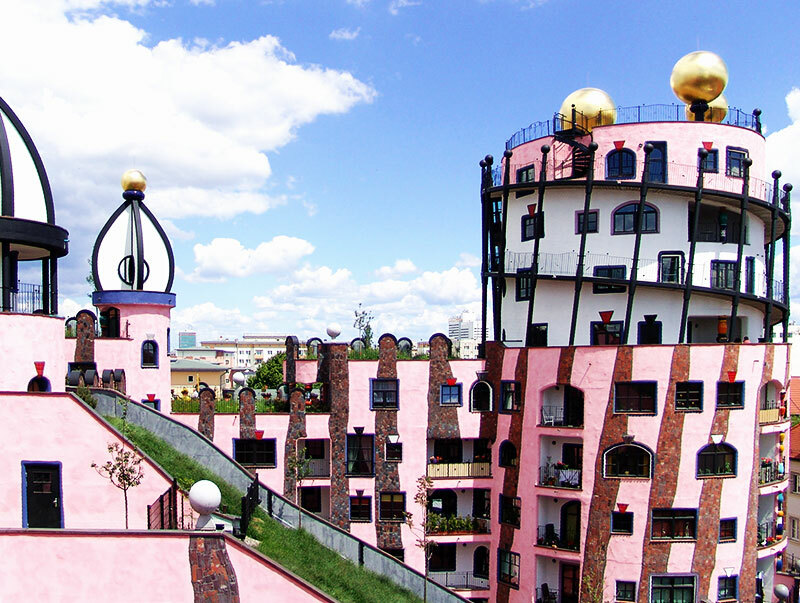 The Green Citadel of Magdeburg, one of the last masterpieces of architecture created by Friedensreich Hundertwasser, is the perfect example for joie de vivre. 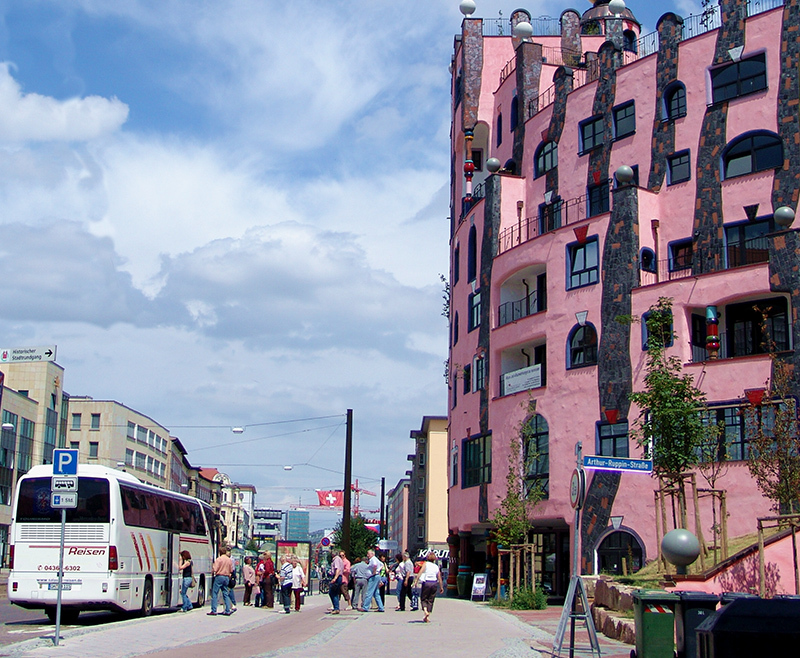 The building in bright pink with dancing windows and golden balls on its spires, with sweet-smelling flower meadows and colorful belly columns. 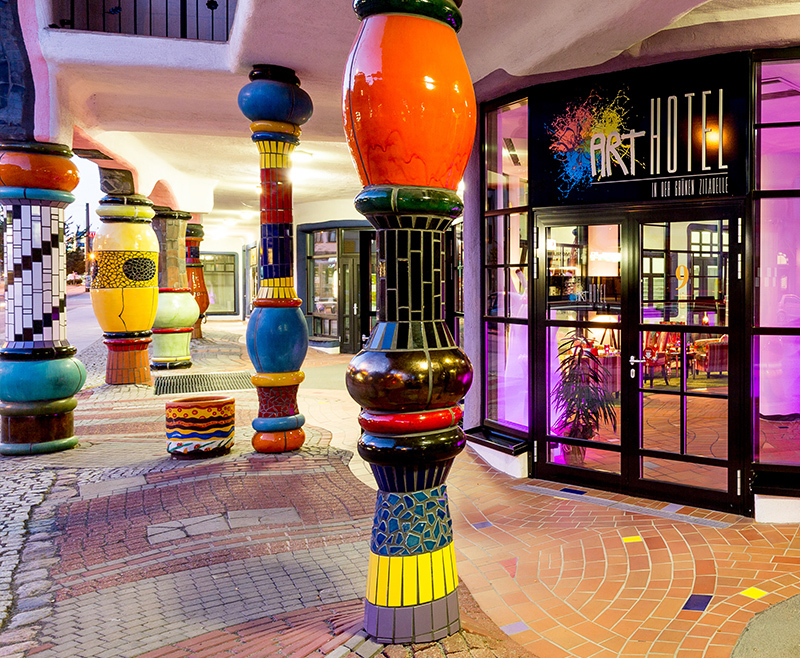 Amidst this haven of senses you are welcome to the artHOTEL of the Green Citadel of Magdeburg. 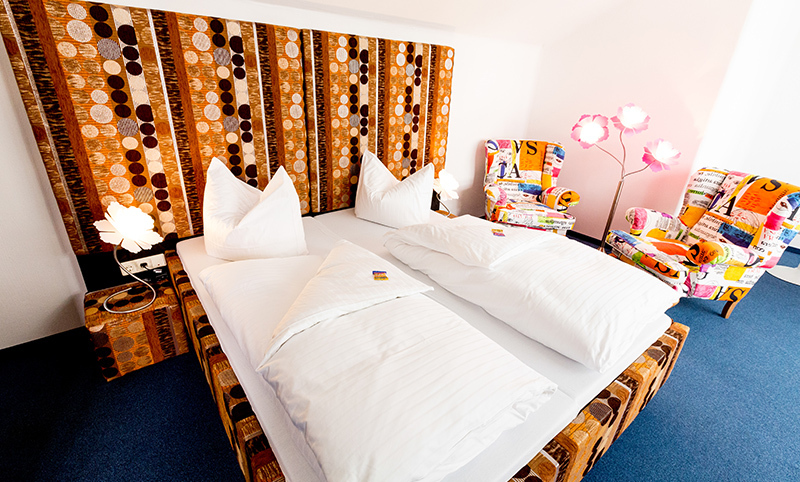 Stay at the Green Citadel of Magdeburg, one of the last projects of Friedensreich Hundertwasser. 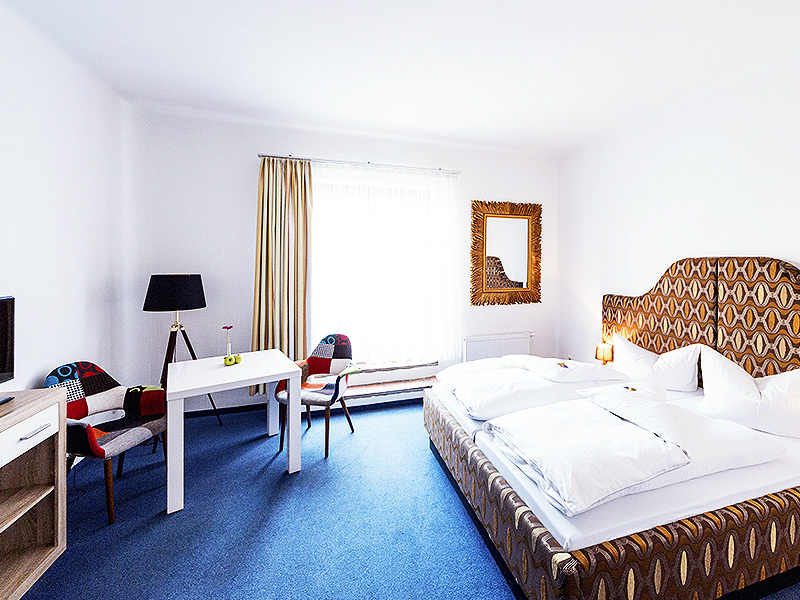 Each of the 41 rooms in sizes from 18 to 41 square meters consists of a individually planned bathroom with colorful tiles and special equipment. 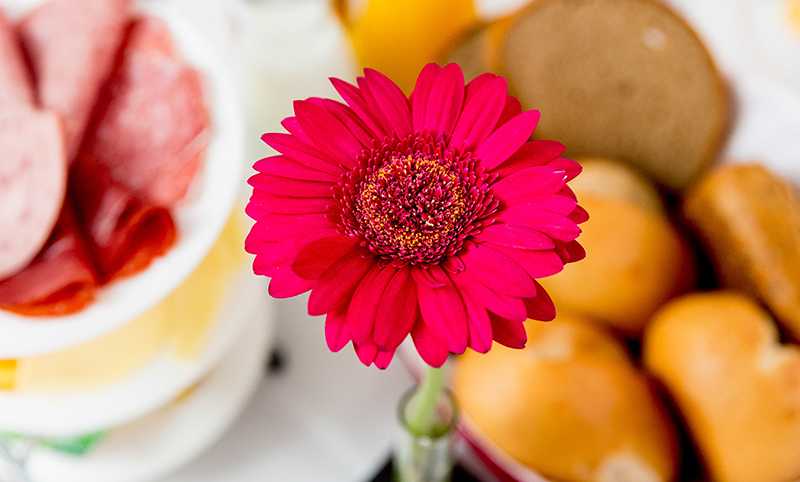 Our fresh and delicious breakfast will be served daily in our artHOTEL lounge. 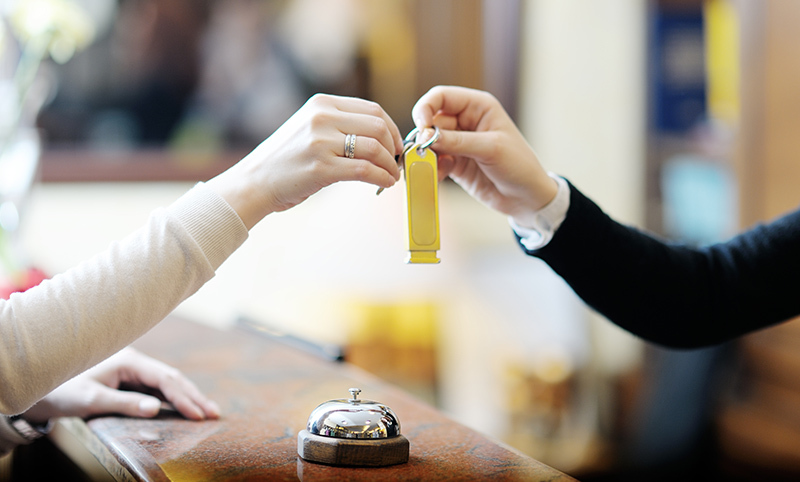 There is Sky-TV in your room and wireless internet access at your disposal throughout the hotel. 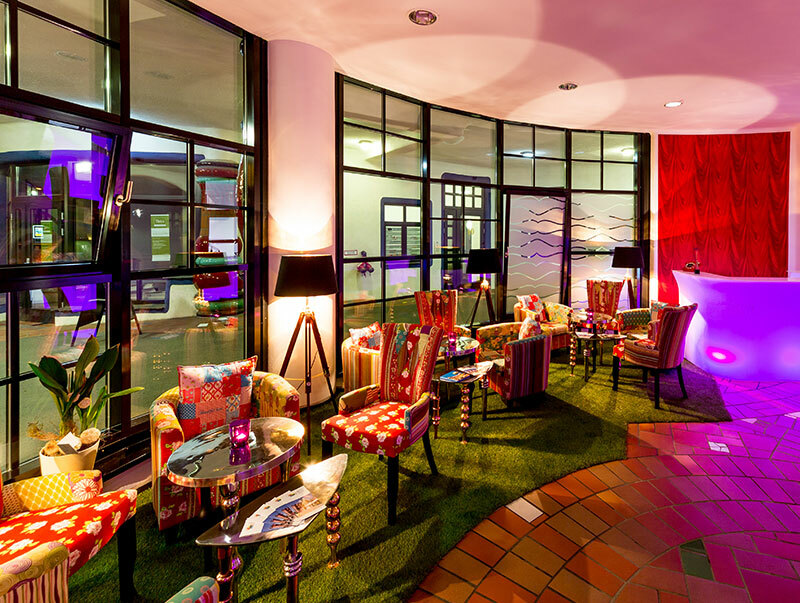 We look forward to having you as our guests in the artHOTEL of the Green Citadel of Magdeburg.